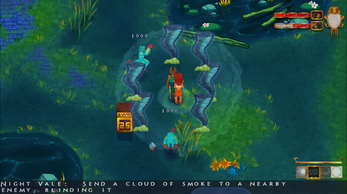 Five Suns is a 2.5D dungeon crawler set during the Aztec creation myth of the same name. 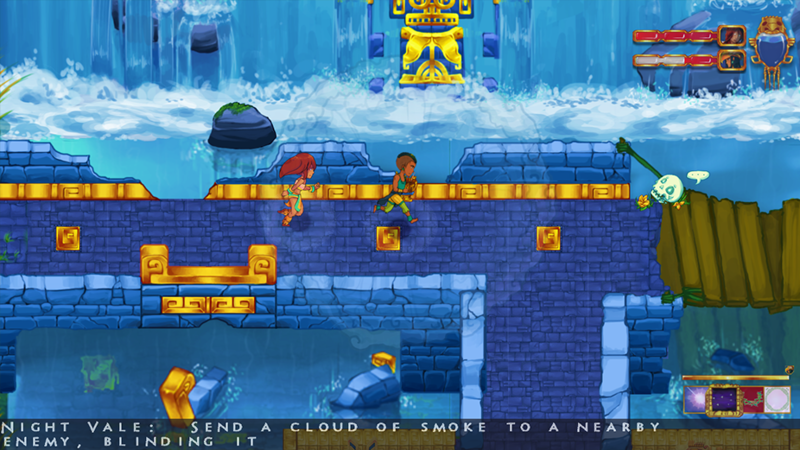 Play as two children who are imagining the myth as their grandmother tells them the story. 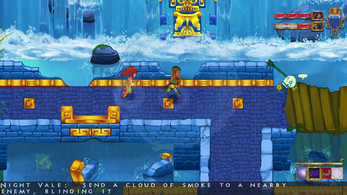 Guide the childrens' imaginary selves through a crumbling world and utilize Aztec incenses to activate special abilities that are unique to each character. 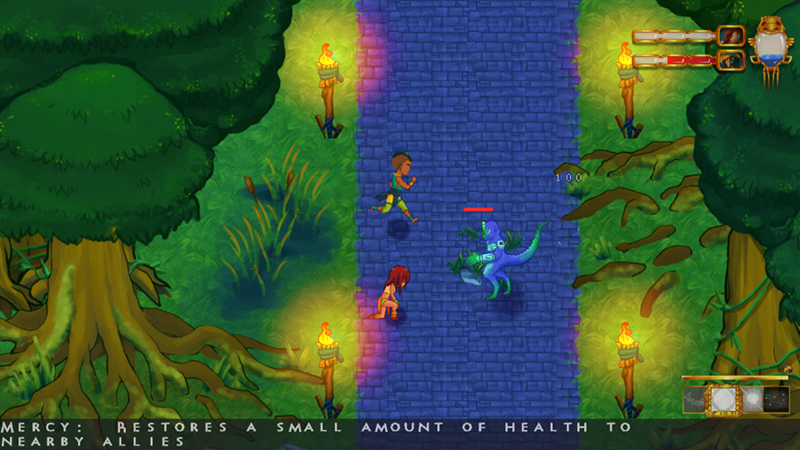 Five Suns is a demo level I made while at SCAD with a rather large group of people. As such, payments are disabled. 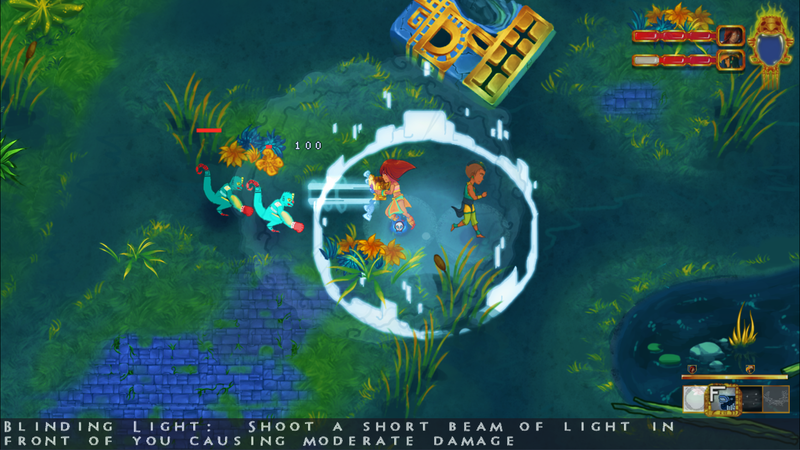 If you would like to support my personal work, check out my other games, like Fragile Soft Machines!